Embrace your healthy side and join us for our first annual health + wellness fair! It’s free and open to all residents! Healthy, creative & easy cooking. Oh, it’s tasty too! Connect with nature + find balance on the mat. 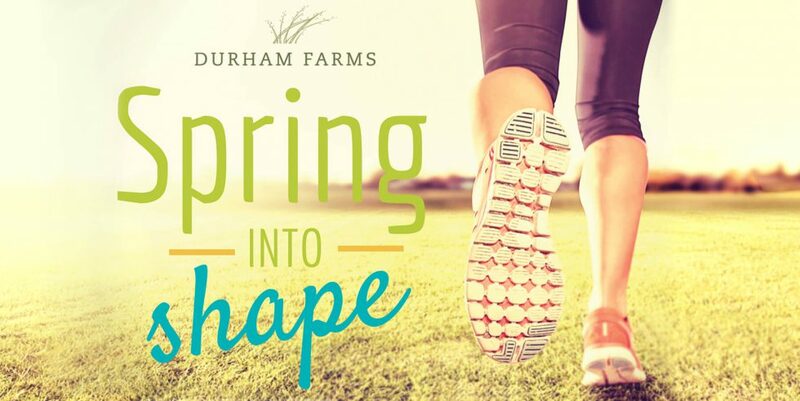 Don’t miss your chance to win a Durham Farms beach cruiser bike, courtesy of Freehold Communities! Family + friends are welcome to this community event.